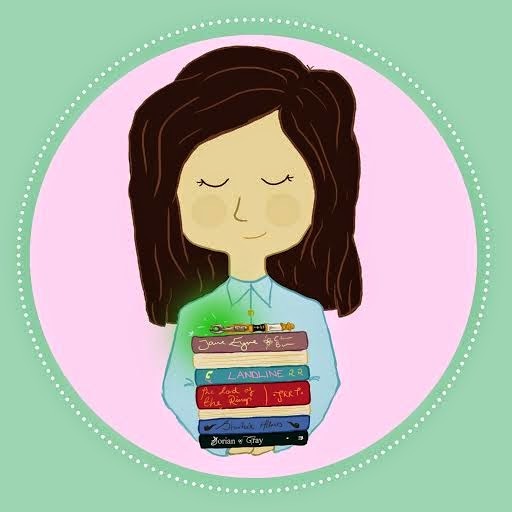 I'm a 27 year old bookish blogger who occasionally posts some lifestyle bits. What is Padfoot's Library? Padfoot was and still is a username of mine I used on livejournal and it has stuck with me. For those of you that don't know, my favorite Harry Potter character is indeed Sirius Black, who also went by the name of Padfoot; so I feel an extremely close connection with this name. Padfoot's Library will be a sort of book blog where I will post book reviews, book hauls, bookish things in general, but it won't be limited to just that, because as you can see I mentioned above, I have other interests as well. I hope that you all will join me on this journey of Padfoot's Library, and of course, stay to read the posts to come! As always, if you wish to contact me further for any other reason: there is my email!